The viola occupies a special place in the psyche of musicians and composers. It is an instrument of mystery, soulfulness and even of protest and revolt. 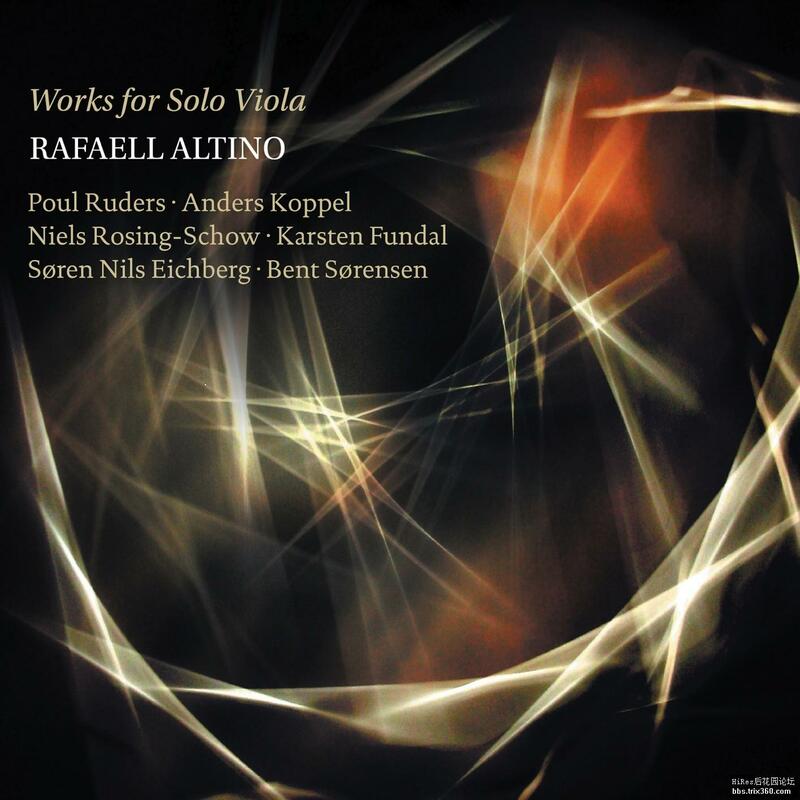 Rafaell Altino, principal viola of the Odense Symphony Orchestra, presents this exploration of his instrument’s power and possibilities as realized by six leading Danish composers. 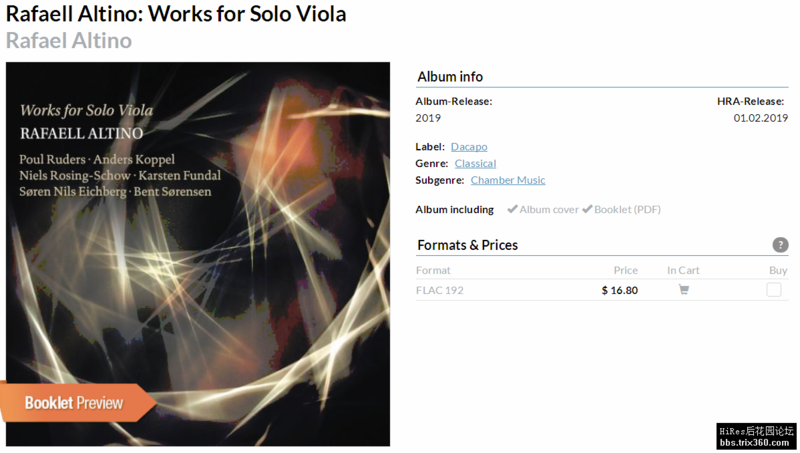 Some explore the viola as a tool for sound production while others relish what its distinctive also singing voice does to melodies. The results are as touching and warm as they are fearsome and defiant. All works on this release are commissioned by and dedicated to Altino by Danish composers, including Grawemeyer Award winner Bent Sorensen. Liner notes have been provided by Andrew Mellor, journalist and critic with a particular interest in the culture and music of Denmark and the Nordic countries.